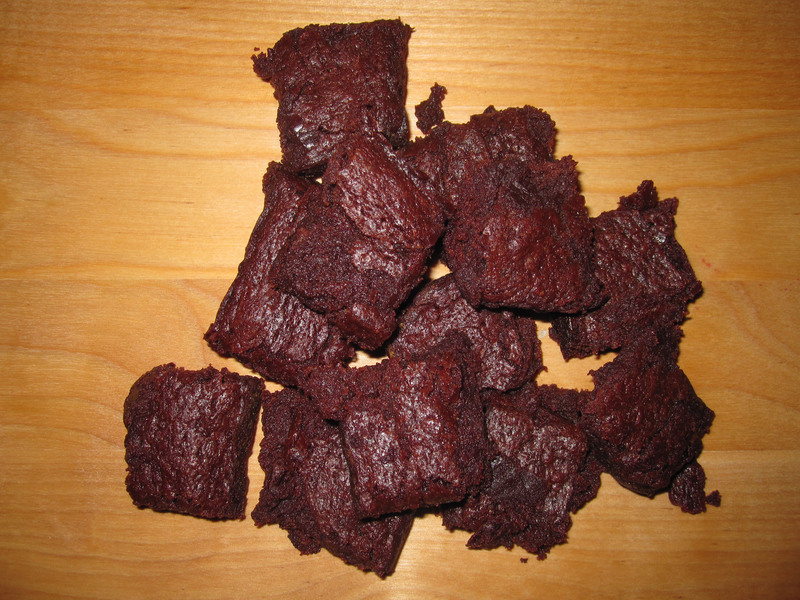 Chewy, fudgy, delicious, fool proof. Preheat to 350. Butter and flour an 8 x 8 in pan.